Tri-City Storm Soccer Club is dedicated not only to it's existing membership but to the communities we serve. Our mission is to bring soccer to as many people as possible. Last year we were able to provide many scholarships for families who could not otherwise afford our programs, only because of the support of generous donors. This includes scholarships for our Recreational, Select, Academy and Camp programs. Without these donations, TC Storm would not be able to help these children play the sport they love and stay involved in healthy activities. When you give on Giving Hearts Day, your donation will be matched dollar for dollar, thanks to generous sponsors. That means that for every single dollar you donate, two dollars is actually received by the club! For 10 years, Giving Hearts Day has made a profound impact in North Dakota and western Minnesota. We owe that to all of these Giving Hearts. Every person is vital to our success. Together we’re building the most generous region on the planet. Please consider a donation to Tri-City Storm Soccer on Giving Hearts Day, February 8th, 2018. Click on the donate link to join all the other Giving Hearts supporting us or on the Giving Hearts banner to sign up for an emailed reminder on February 8th. We are truly grateful for all of the love and support from our members and the community. 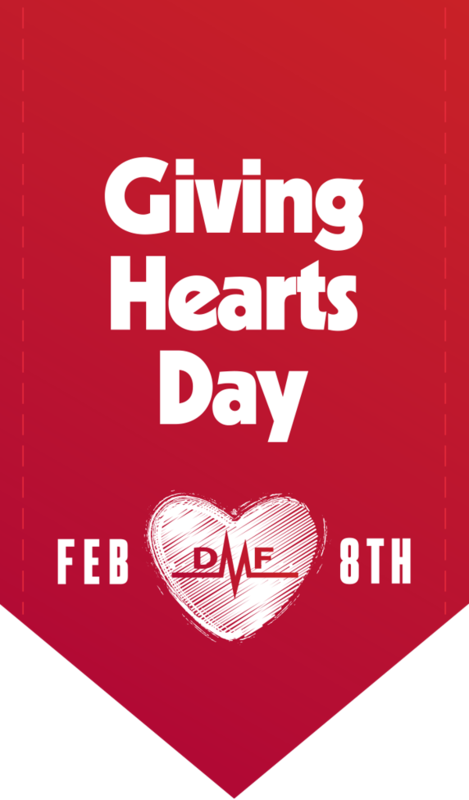 Tag #COUNTME and #GIVINGHEARTS18 on social media to be counted among the thousands of Giving Hearts supporting this most generous day of giving.